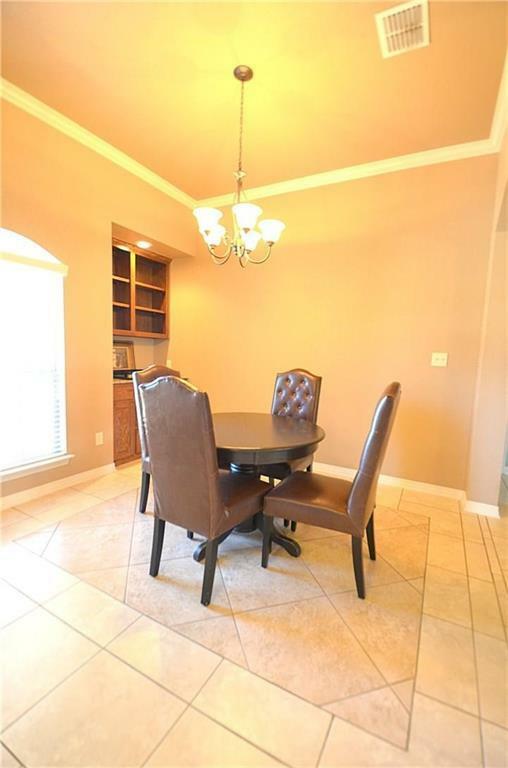 Immediately when you walk into this home you will notice the attention to detail and the finish out that is hard to find today in homes in this price-point. 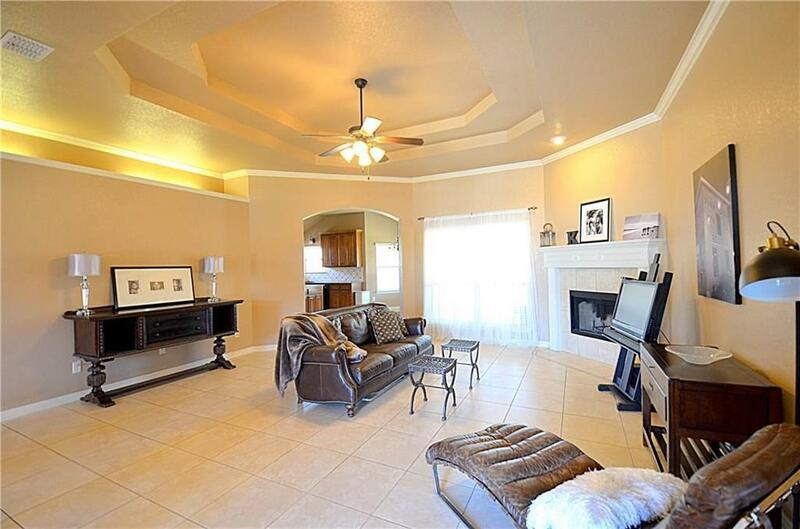 Gorgeous crown molding, custom cabinets, granite, new carpet in 2016 and a 3-Dimensional Shingle Roof added in 2014. Situated in coveted Dawson Ranch, enjoy access to a walk/bike trail where you'll enjoy seeing families riding their bikes, walking their dogs, and just enjoying the area. 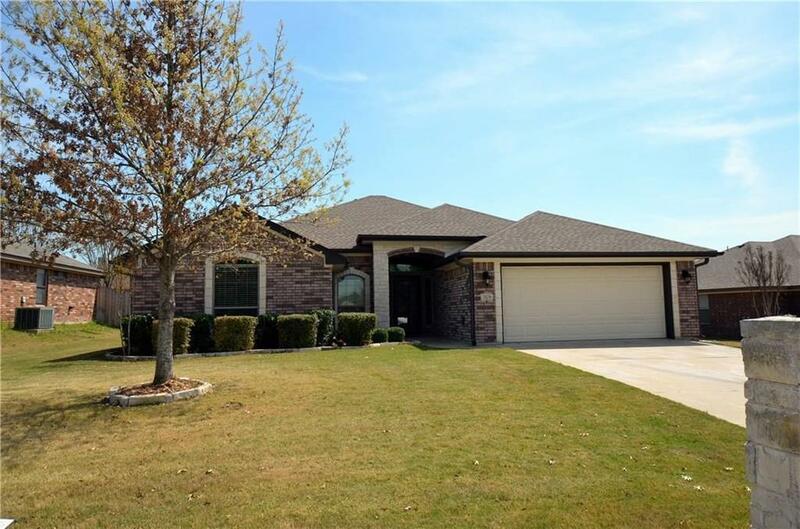 Walking distance to Sparta Elementary and to Belton High School. 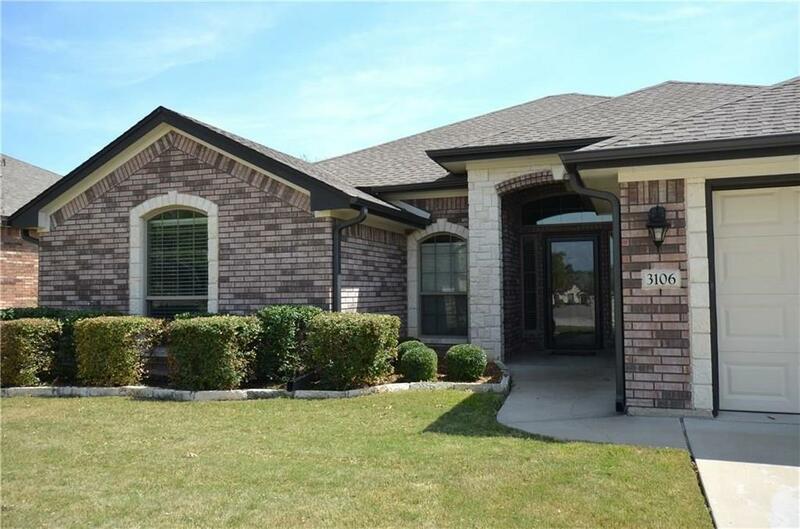 Property listed by Remax Temple Belton Properties.